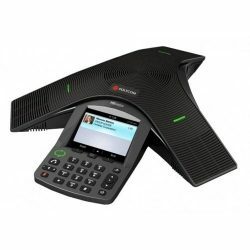 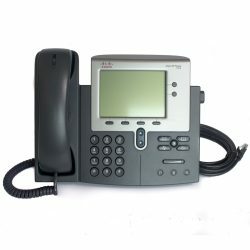 The Avaya J179 IP Phone addresses the need for everyday voice comms. 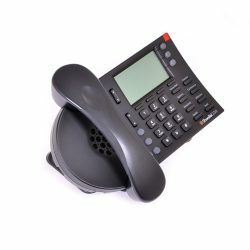 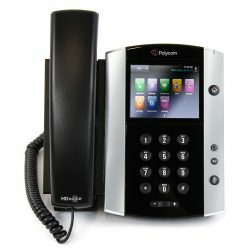 Designed for users who need a full range of telephony, productivity and collaboration features; the phone also works with the optional J100 Wireless Module for WiFi connectivity and/or Bluetooth headsets. 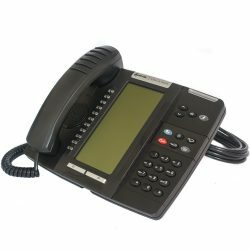 The J179 is a high performing IP phone with an advanced feature set for everyday comms. 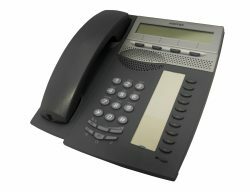 Key features include a large colour display with 4 soft keys and 8 programmable LED keys. 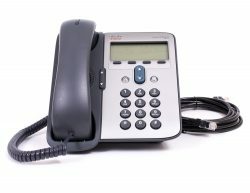 High def Wide band audio is supported in handset, headset and speaker phone modes. Dual Gigabit LAN ports provide fast network connections and integrated PoE eliminates the need for an AC adaptor (AC adaptor sold separately). 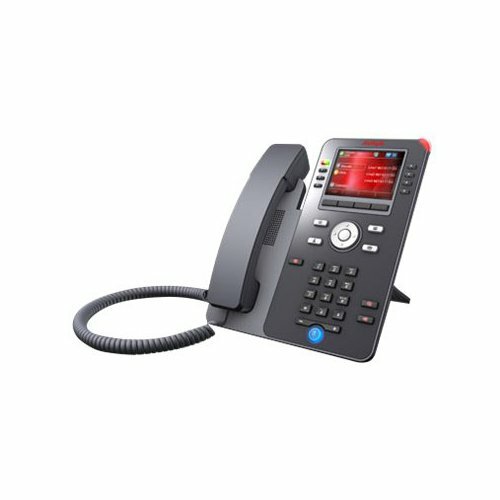 The J179 supports the Avaya J100 Wireless module for WiFi and/or Bluetooth headsets and up to three 24 button expansion modules. 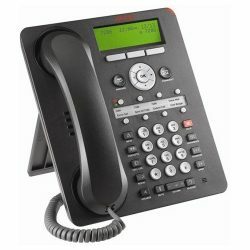 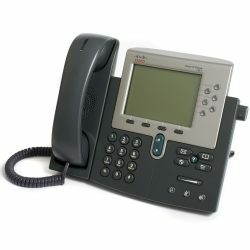 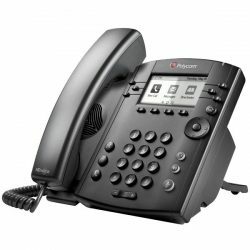 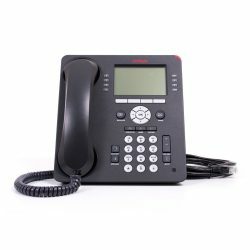 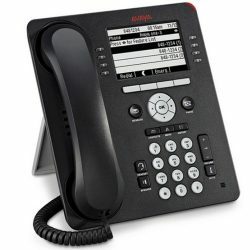 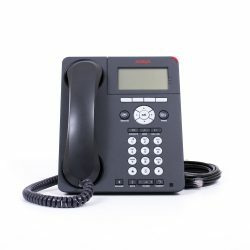 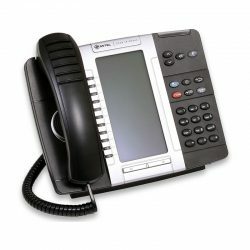 The J179 is a Proprietary IP phone which requires a Proprietary VoIP PBX phone system to operate. 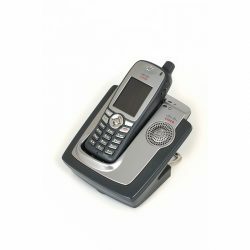 This phone is not suitable for home use. 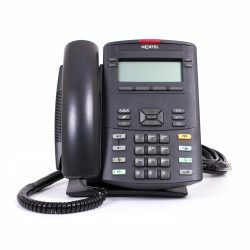 This is a Power Over Ethernet (PoE) enabled device and as such, is sold without a PSU. 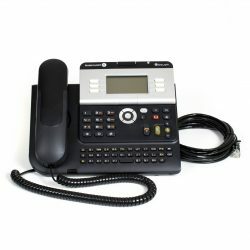 If you do not have PoE on your LAN, you will need to purchase a separate Power Supply Unit.